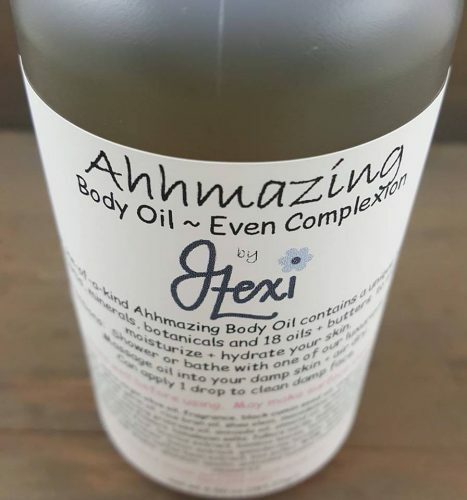 Short Product Description: Ahhmazing Body Oil ~ Even Complexion feeds your skin, helps to even your skin tone, exfoliates, beautifies, moisturizes + hydrates! Our Ahhmazing, one-of-a-kind massage body oil is loaded with 18 skin-loving oils/butters + 26 herbs, minerals, vitamins + botanicals. Your skin is going drink up this beautifully scented, non-greasy oil ! Our formula is highly concentrated + a little goes a long way! Ahhmazing Body Oil ~ Even Complexion feeds your skin, helps to even your skin tone, exfoliates, beautifies, moisturizes + hydrates! Our Ahhmazing, one-of-a-kind massage body oil is loaded with 18 skin-loving oils/butters + 26 herbs, minerals, vitamins + botanicals. Your skin is going drink up this beautifully scented, non-greasy oil ! Our formula is highly concentrated + a little goes a long way! Apply 1 drop to a clean + slightly damp face. 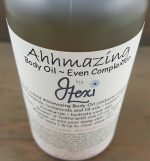 Ahhmazing Body Oil can be used as a massage oil, too! ~ Himalayan Salts consist of 84 minerals, which can be absorbed through the skin; highly beneficial for combating skin allergies caused by a multitude of factors, from stress + chemicals to age + illness; have high bromine + magnesium levels, both of which are great for fighting allergies because of their detoxification + cleansing of the skin; can also can make the skin smoother + soothe rough skin + are also known to help with skin conditions like psoriasis, dry skin, acne, insect bites + blisters. ~ Bearberry Extract is an anti-bacterial astringent that exfoliates, lightens skin; increases cell turnover rate + is ideal for acne, pigmentation, uneven texture + wrinkles. ~ Black Cumin Seed Oil contains over 100 chemical compounds; protein, vitamin B1, vitamin B2, vitamin B3, folic acid, calcium, iron, copper, zinc, and phosphorous, is anti-parasitic + is an effective for skin conditions such as allergies, eczema, acne, psoriasis and boils. 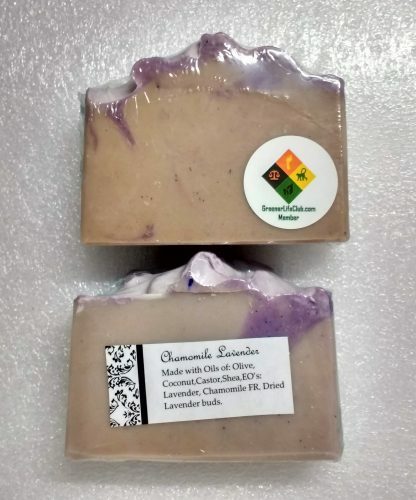 ~ Shiitake Mushroom improves skin’s appearance, calms + hydrates when applied topically; lightens skin + fades scars because of its concentration of natural kojic acid and minimizes inflammation + irritation. 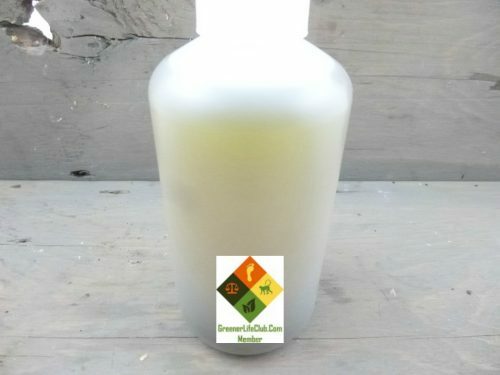 ~ Macadamia Nut Oil is rich with antioxidants + is especially high in vitamin E which improves the appearance of scars, tones the skin + prevents stretch marks; has a high content of palmitoleic acid, a fatty acid that is similar to the skin’s sebum, which tends to decrease naturally with aging; is a natural moisturizer; fights dryness + is absorbed by the skin quickly. Directions: For best results, massage Ahhmazing Body Oil ~ Even Complexion to your wet skin after bathing; air dry, if you can!